On the fourth day morning the good news that we have been anxiously waiting for, arrived in the form of the representative from The Ministry of Education. He told that our flight was on the next day. We were elated At the same time, we were sad as we would be missing the other sixty eight fellow Indians who travelled with us from Mumbai. 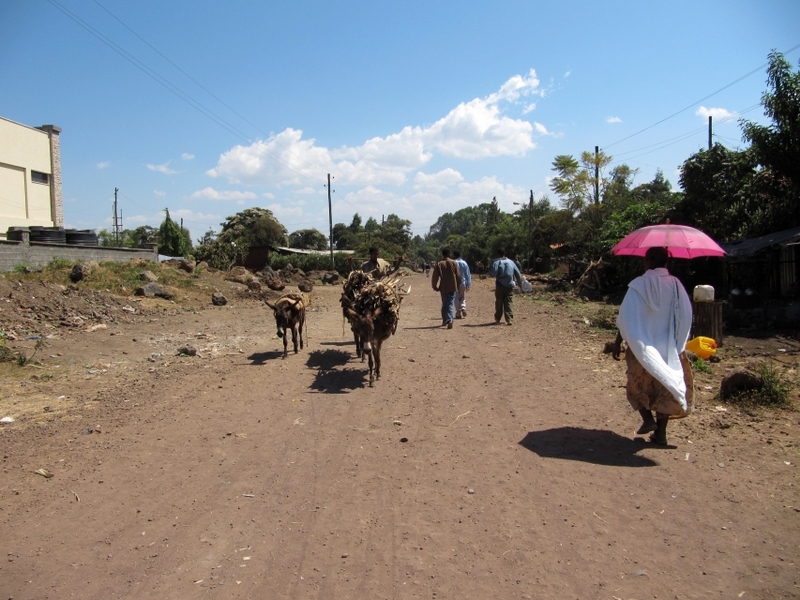 The next day morning, the ten of us who had to fly to Bahirdar were taken to the airport. We boarded a smaller fifty seater plane. There was no beautiful air hostess on the plane. Instead we had a hefty, strong and a silent air steward. The air steward gave us a customary nod, served us some cake and coke and went off, never to be seen for the entire flight duration of one hour! As we were waiting for the flight to take off, our ears were filled with the traditional Ethiopian music. Ethiopian music is very lyrical and has that soft soothing touch that would mentally relax frayed nerves. Ethiopian Music when played in its rawest form in the rustically beautiful Ethiopian country side back drop is an experience that has no parallels anywhere in the world. Later we were told that whom we thought was a steward was not an air steward! He was an air marshal or a security Officer! There was an attempt to kidnap an Ethiopian plane on 9th June 2002 just six months before and the Ethiopian airlines hit upon an innovative idea. They hit two birds with one stone. They appointed air marshals and at the same time took off the air hostesses. This would not only mean less pay out as salaries but also meant that the weight of the air craft would be optimal. 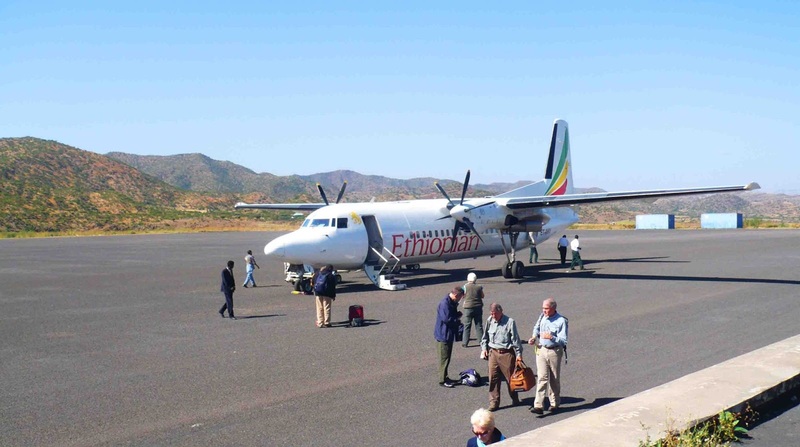 One caution with air travel in Ethiopia. It is always better to be in an airport much ahead in time. Ethiopian airlines is known to take off ahead of scheduled time if all the passengers arrive and board the plane. That would ensure time saved for each flight and that could mean that they schedule an extra flight and get extra revenue. Smart thinking Ethiopian airlines! Usually the air-hostesses are the ones who are friendly and chat with the passengers. The pilots are silent and talk only if it is absolutely necessary. They would talk in a dry terse clipped tone. They bark into the microphones that have a strong static “Ladies and Gentlemen, welcome to ……… airlines. Right now we are at 30,000 feet from the mean sea level. We should be landing at our destination in 55 minutes”. Regretting their eloquence, they would lapse into silence, never to be heard again. Some of them would honour us by mumbling “we have reached the destination and we at ………….. airlines thank you for your patronage and hope that you will give us a chance to serve you again” He would end his speech grudgingly. Clearly communicating with the travellers is not their cup of coffee! 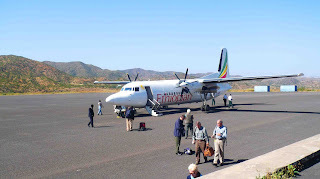 But in our flight to Bahirdar the air stewards were totally silent. But the pilot (I suppose this guy was just out of training school) was chirpy. He kept talking to us. He would suddenly say “ladies and gentleman look at the beautiful carpet of greenery from your windows’. 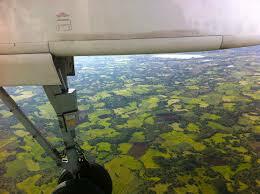 He would cheekily add “of Course we will not be landing but enjoy the view”. 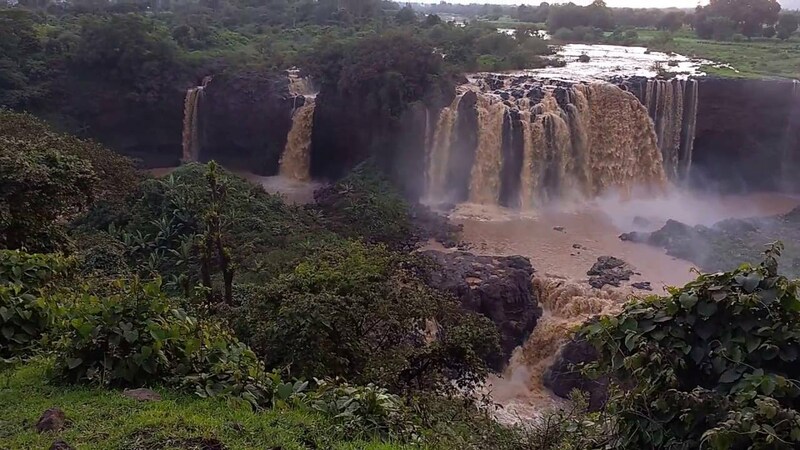 He told us to watch out and observe the crossing the spectacular Nile gorge and also asked us to look left to see the best waterfalls in Ethiopia – The Tiss Abay (Great smoke) waterfalls. He ended the narrative with a speech that I can never forget. It is still etched in my memory. The pilot said “ladies and gentleman and kids. 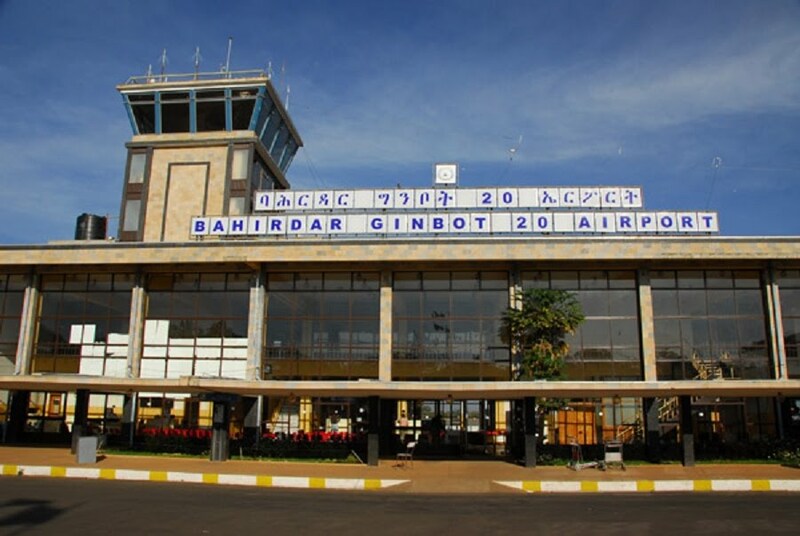 We are coming in, to land at the historic Bahirdar city. As we go down for the landing observe the lake that will appear. This is the Lake Tana, the biggest lake in Ethiopia. It is also the place from where the great Nile river starts. I sincerely hope that you have enjoyed your journey and hope that your stay in Bahirdar would be great and eventful”. Yes, Sir, It was a great trip and thanks for making it so memorable. With that we landed in one of the smallest airports that I have seen. 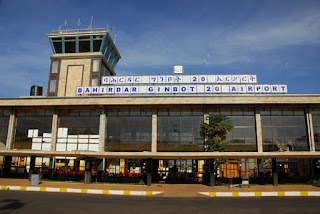 ‘Ginbot Haya’ or May 20th Airport. It was maybe quarter the size of Begumpet airport (Begumpet airport itself is a very small airport). The scene was typical of the movie ‘Gods must be crazy’. There was skeletal staff and ours was the only flight, may be for the day! We were received by Suresh Makkena, Bala’s friend. Suresh would be our life line as he had come a year before and knew Bahirdar like the back of his hand. 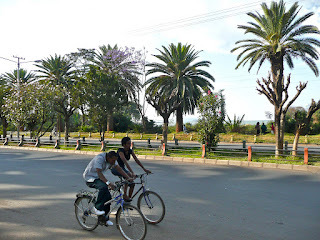 All ten of us were bundled into a Bahirdar university bus and we headed out to the city. The scenery outside was out of a national geographic African documentary. There were metal roads and we could see vast lands, small huts, villagers, many children and small and quite dilapidated houses and many small shops. The city it seemed, had very few vehicles. People were either walking, riding donkeys, or simply herding their cows. We could not even see one buffalo. As we started approaching the main city there was a proliferation of bicycles. Seeing our bewildered faces, the driver burst out “Ethiopian helicopters”. The locals refer to their bicycles as helicopters! 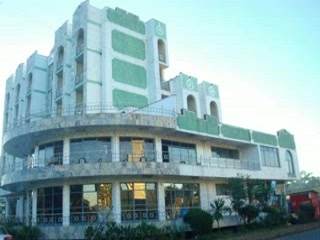 We were dropped off at Ethio Star, a three star hotel in Bahirdar. My heart sank at the sight of the hotel. It was a very pretty hotel but it had no lift. My worst fears were realized when the receptionist announced “Dr.Aneel and family (This doctor term seems to be haunting me, It has made its ghostly appearance in Bahirdar too) room no 401, fourth floor”. We had four suitcases weighing 40 kgs each and 4 hand baggage weighing 20 Kgs each. How do we get them to the 4th floor? My heart sank! 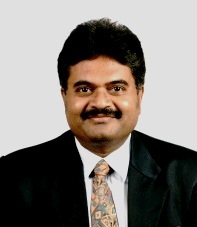 Suresh our saviour had a great idea. He went outside and brought in 5 grinning Ethiopian boys! Any guess as to who they were? 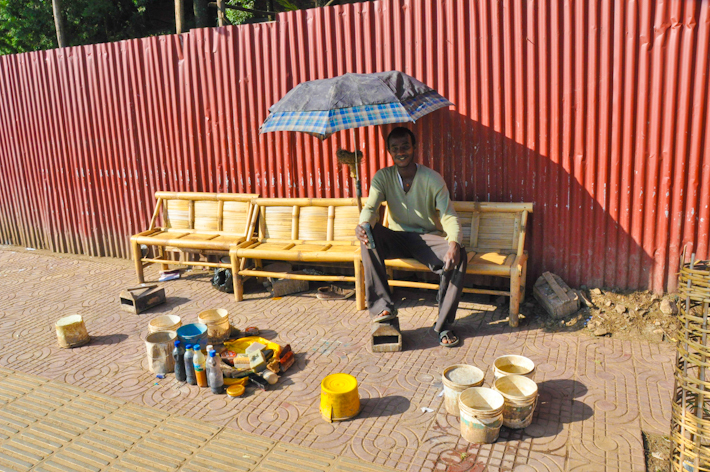 Who else but the omnipresent Ethiopian Shoe shine boys. These wiry boys effortlessly carried all our luggage smilingly to our room. They would have been happy with 10 birr but I gave them 50 Birr. 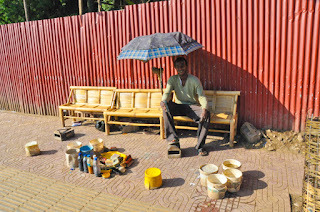 10 birr I was sure was their daily income but I liked their attitude. They wore their heart and smile on their sleeves. That 50 birr was a great investment. 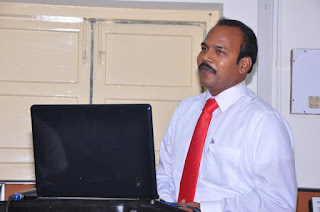 It made me quite famous in that locality and I would get huge smiles and extra “Firanj and babuji” ribbing by the very sporting Ethiopian kids. 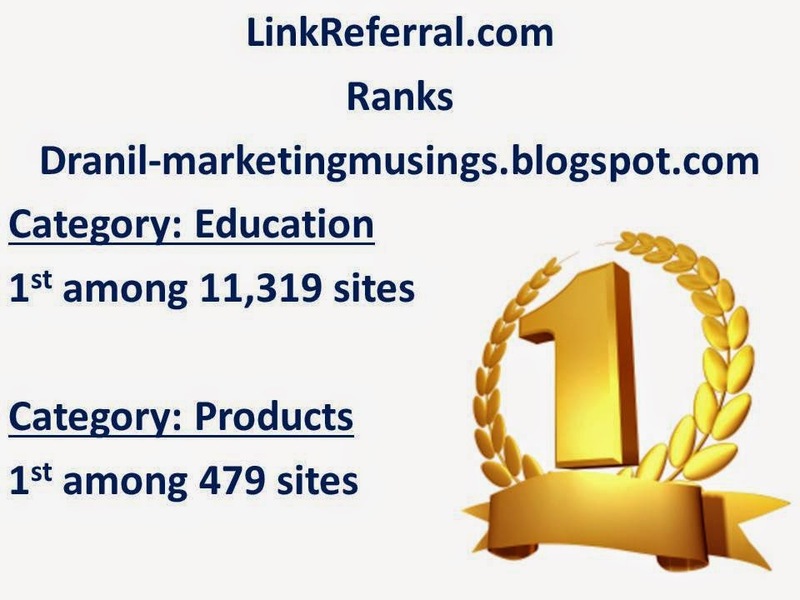 I was branded fair and easy game!